Hi, my name is Jessi. I provide safe space for my students to feel empowered and I equip my students with the tools of mindful movement & breath to encourage a wholistic wellness. I am a Yoga Teacher, and Yoga Teacher Trainer (Yoga Alliance Registered E-RYT 500hour), a pilates instructor (STOTT Pilates certified in both mat, chair & reformer), a Certified Personal Trainer & Strength coach and a group fitness instructor. I love sharing the art of fitness, and I strive to create an environment that is fun and uplifting. I specialize in sport specific yoga and body awareness training. 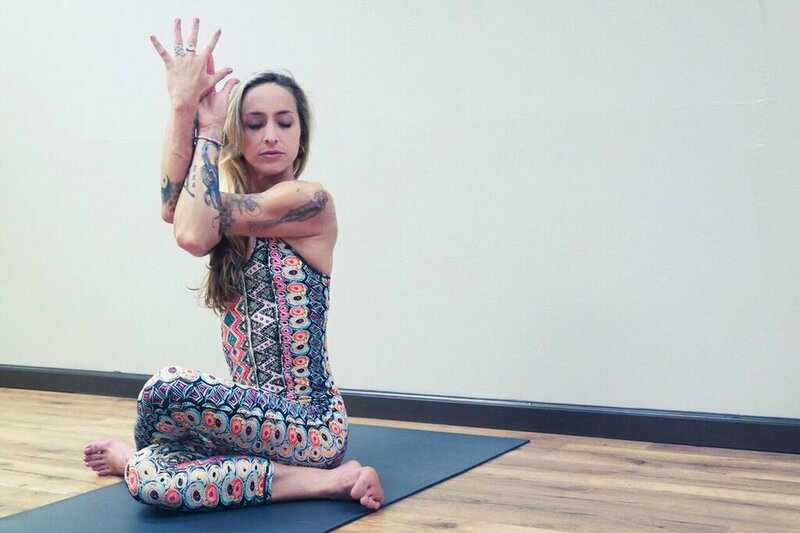 Throughout LA and OC, I conduct workshops, lead retreats & yoga teacher trainings, teach group classes, and inspire people through many different modalities of fitness. I began practicing yoga in 2009, as a way to keep my body active and strong. After years of testing my body’s limits in competitive sports, mainly soccer, I needed a new outlet for all my energy. Yoga healed my sciatic nerve pain, it cleared my mind and its unique physical and mental challenges strengthened my spirit in a radiant way. Yoga taught me the importance of breath and moving with intention. I had spent so much of my life reacting to things, my emotions, to others, it was healing to revive a sense of control over my own life. In 2013, I began my deeper study and got certified as a Yoga Teacher at Stella Luna Yoga. I have been teaching ever since. I continue to learn, grow and gain awareness. I engage my students with my friendly and outgoing personality, and teach sequences that allow my students to expand outward while strengthening from within. It’s about circulating stuck energy, and allowing my students to find their own unique voice and dance in their practice. By teaching yoga, I wish to inspire others to gain inner awareness and embrace their own light. My vibrant attitude and love for life is for you to use as fuel for your inner fire so you can live with positive energy and balance.